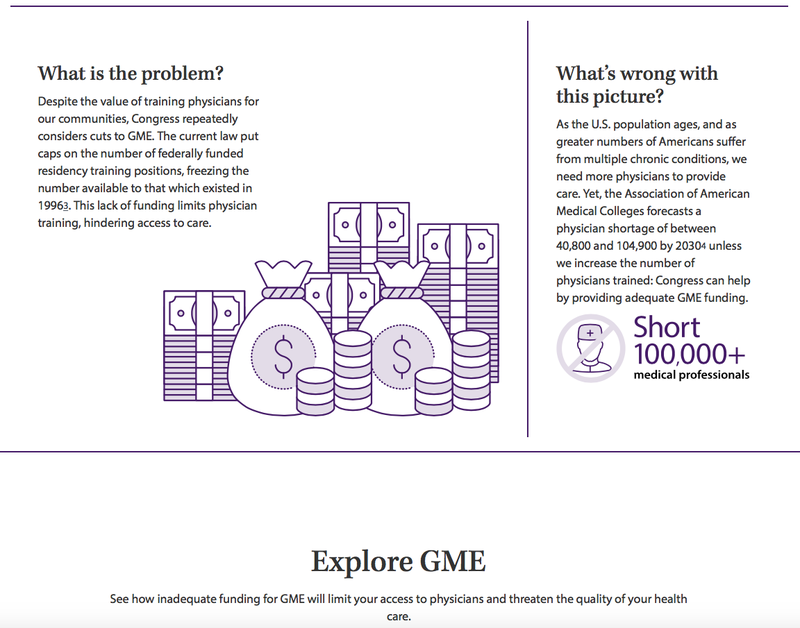 In response to policy adopted by the House of Delegates at its 2015 Interim Meeting, the AMA has launched a national public-facing campaign to inform people about the importance of GME and the crucial role that residents play in delivering health care in the U.S. The campaign will run through fall 2017. To learn more and to find out how you can get involved, visit savegme.org. 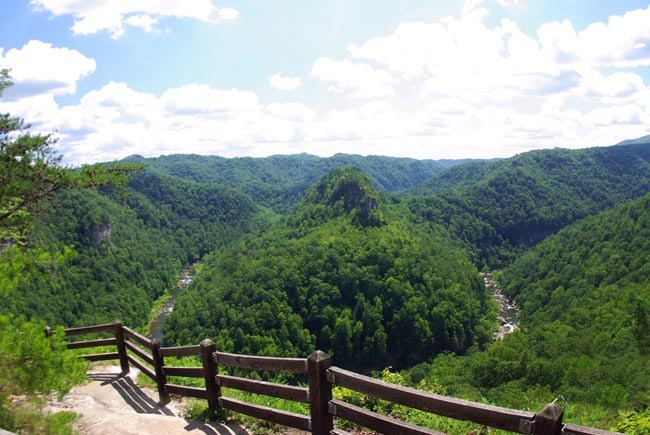 We are excited to be hosting Head for the Hills 2017 at a new location this year—the the Breaks Interstate Park! 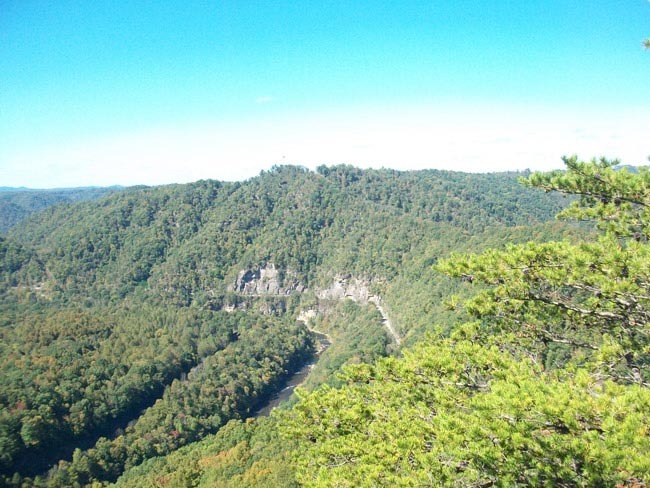 Known as “the Grand Canyon of the South”, the Breaks spans areas of Kentucky and Virginia and features a 5 mile long gorge that is 1650 feet deep. 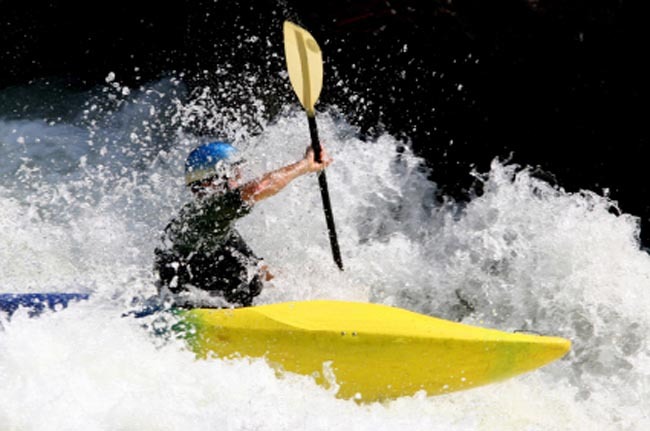 There will be no shortage of recreation options during your down-time —the park offers miles of trails for hikers and bikers of all levels, canoes and paddle boats, fishing, guided horse-back tours, and even white-water rafting. 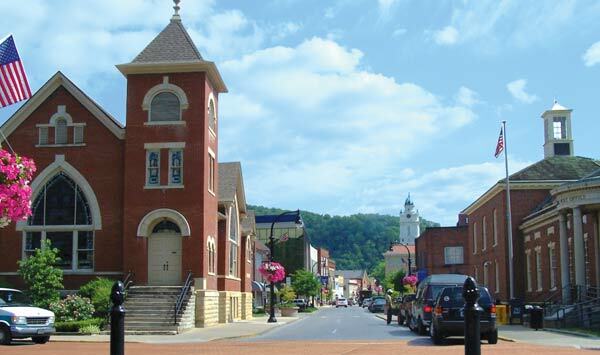 If you get the urge to brush up on some local culture and history, nearby Pike County, Kentucky and Dickenson and Buchanan Counties in Virginia each feature several museums and local attractions. 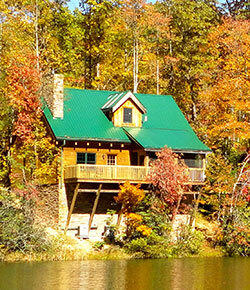 GMEC will be providing on-site accommodations for our guests in either the main lodge or cabins, complete with resplendent views of the park and fall foliage. As always, family is also welcome! Don’t forget to register now to reserve your spot!